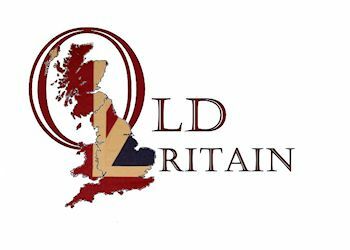 Welcome to oldbritain.com, our online mini store offering Union Jack flags for sale and unusual home decor. We specialise in quality Wovenmagic Union Jack flag products. These outstanding cotton flags are intended for internal decoration in homes and businesses. These products include a range of bags, cushions, rugs, oven gloves, tea cosies and other flag types. We also have a small range of unusual home decor items. Please check out our range of waistcoats in either Union Jack, American flag, Wales flag and Tweed designs. Customer payments are made via debit cards (processed by Paypal) or via your Paypal account. We offer a no quibble returns policy and our prices include free UK delivery. We are happy to ship our flags and less fragile items overseas. We have a range of British theme clothing consisting of Union Jack, American, Wales and Tweed waistcoats for Special occasions. Please see our size chart to help you decide which size you need. In this section you will find all of our Union Jack Products. In this catagory we have some great unusual home decor products.